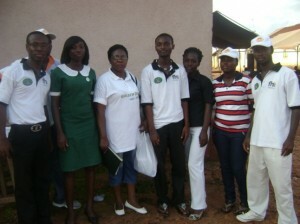 The Social Support Foundation (SSF) have been working on Public Health programmes since its formation in the year 2000. One of its speciality is HIV Prevention among the Youth, here is one of yet another very successful project (PNHIS) implemented with maximum results for your reading ……. together we build!